Sophie Kohl is living a nightmare. Minutes after she confesses to her husband, a mid-level American diplomat in Hungary, that she had an affair while they were in Cairo, he is shot and killed. Omar Halawi has worked in Egyptian intelligence for years, and he knows how to play the game. But the murder of a diplomat in Hungary has ripples all the way to Cairo, and Omar must follow the fallout wherever it leads. 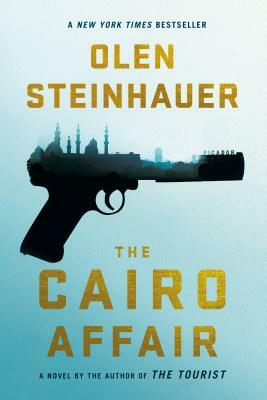 As these players converge on Cairo, Olen Steinhauer masterfully unveils a portrait of a marriage, a jigsaw puzzle of loyalty and betrayal, against a dangerous world of political games where allegiances are never clear and outcomes are never guaranteed.